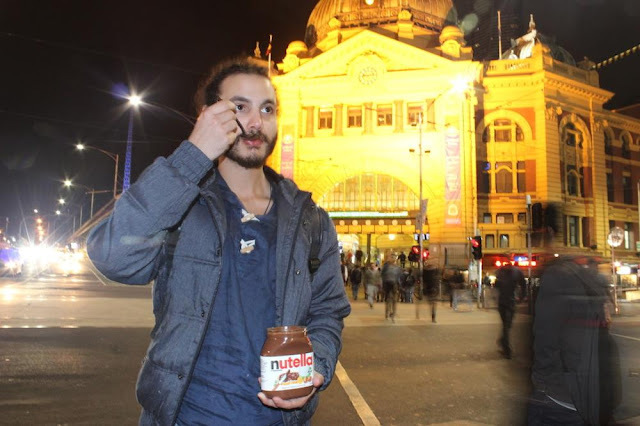 This Is What Happens When You Eat Nutella for 7 Days! Many people enjoy eating Nutella so much that it has actually become a ritual for most of them to eat the snack out of the jar. David Allegretti, a reporter from Vice, tookon the challenge of living on the sweet spread and nothing else for one whole week. He started with 146 pounds and right after the first day, he immediately lost 0.5 pounds. He began his day with Nutella and did not feel bad since it is not unusual for him to eat. But the same thing cannot be said for rest of the day. What Happened the Following Days? Finally, during the seventh day, David finished the challenge and he weighed 139 pounds. He celebrated waking up, Knowing he would be soon eating. His first meal after the Nutella experiment was a roasted pork sandwich. One of the most obvious negative side effects of eating too much Nutella is biarrhea. But what is really bothersome with the experiment is that it can cause the brain to malfunction. David could not focus just after dinner on his first day. He also could not hear well as his friends tried talking to him. He had no energy throughout the experiment, even though he did experience that momentary bliss, fatigue comes with vengeance. Nutella may be your favorite snack, but eating it alone for one week or even a day is definitely not healthy. It can have a negative effect on your health and because it is sweet, it can contribute to obesity and even type 2 diabetes – especially if you are not an active person. 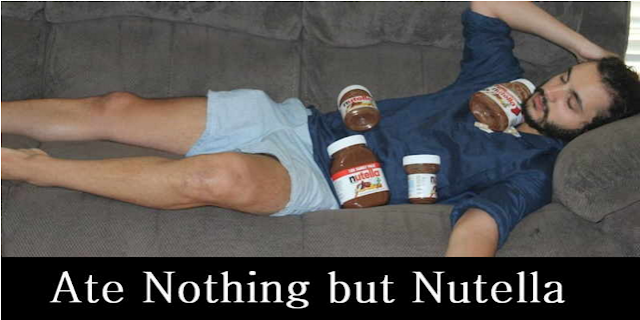 David says he will not eat Nutella anymore, but of course, he can never be sure what will happen in a month or two.